A new cover has been revealed for Percy Jackson and the Olympians: The Battle of the Labyrinth, and you can check it out here! The reveal comes from the official Percy Jackson Facebook page and is the fourth new cover to be released this week. 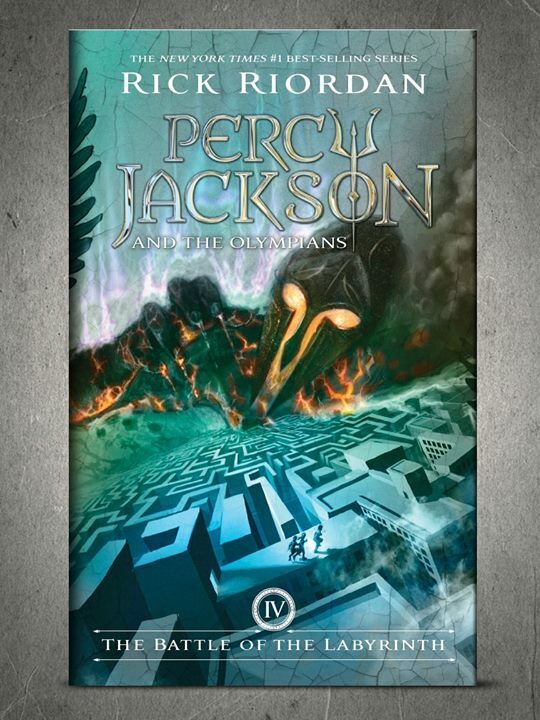 The rest of the updated covers for Percy Jackson and the Olympians will be occurring each day this week. We’ve already gotten covers for The Lightning Thief, The Sea of Monsters, and The Titan’s Curse. This is quite possibly the first cover out of the new reveals that is strikingly different than the original. With a whole new color palette, and a completely different dynamic to the point of view, the cover is both beautiful and terrifying with the labyrinth standing front and center. 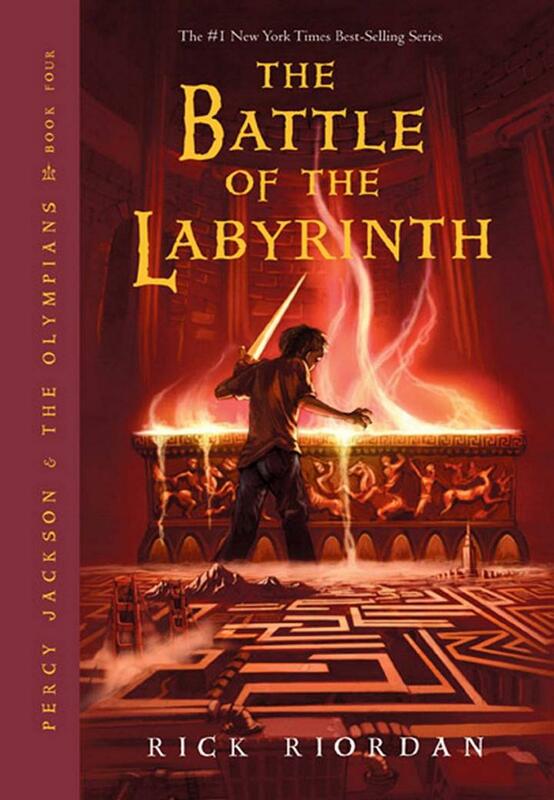 The Battle of the Labyrinth is the fourth book in the Percy Jackson and the Olympians series. The war between the Olympians and Kronos grows ever nearer, and even Camp Half-Blood isn’t the safest place for our favorite demigods anymore. Percy and Co. must traverse the huge expanse that is the Labyrinth of legend, finding terrible monsters, incredible surprises, and unforeseen adventure around every corner. Riordan has three more books set to be released this year. The first is a short story called “The Staff of Serapis,” which will entail Annabeth Chase meeting Sadie Kane, who is one of the protagonists in Riordan’s Egyptian mythology series, The Kane Chronicles. The short story will release on April 8. The second book is Percy Jackson and the Greek Gods, debuting on August 19, the day after Percy Jackson’s birthday. The book will be a retelling of the Greek myths in Percy’s voice. The third book to be released this year is titled The Blood of Olympus and is the final book in the second Percy Jackson series, The Heroes of Olympus. Blood of Olympus will be released on October 7.